Since the summer of 2014, the government has detained thousands of mothers and children fleeing violence in Central America. Although the longstanding Flores settlement guarantees minimum standards for the detention, release, and treatment of children in immigration detention, the Government’s family detention practices have failed to comply with the settlement. Plaintiffs brought suit to enforce the Flores settlement, and a District Court Judge ruled in July and August of 2015 that the settlement applied to all minors, including those detained with family members. The Department of Homeland Security then filed an appeal with the Ninth Circuit Court of Appeals, arguing that the settlement only applies to unaccompanied minors, and not those children arriving with one or more parent. This week, a broad array of organizations filed amicus briefs in support of the plaintiffs and arguing against the Government’s position. Immigrants’ rights organizations, including the American Immigration Council and the ACLU, wrote to discredit the Government’s claims that the Flores settlement hampered its efforts to process families. First, the amicus brief argued, that the law does not require that children and their mothers undergoing expedited removal proceedings (i.e., summary removal proceedings that bypass the immigration court system) be detained. Second, the brief argued that the Government has the discretion to decide whether or not to place families into expedited proceedings in the first place. Indeed, the Government could process families as it did prior to June 2014—simply instructing families to appear in immigration court or to undergo the credible and reasonable fear interview process outside of detention. The brief also highlighted the alarming due process concerns that arise in the summary removal process. Over the past several months, advocates have raised these concerns with the administration. 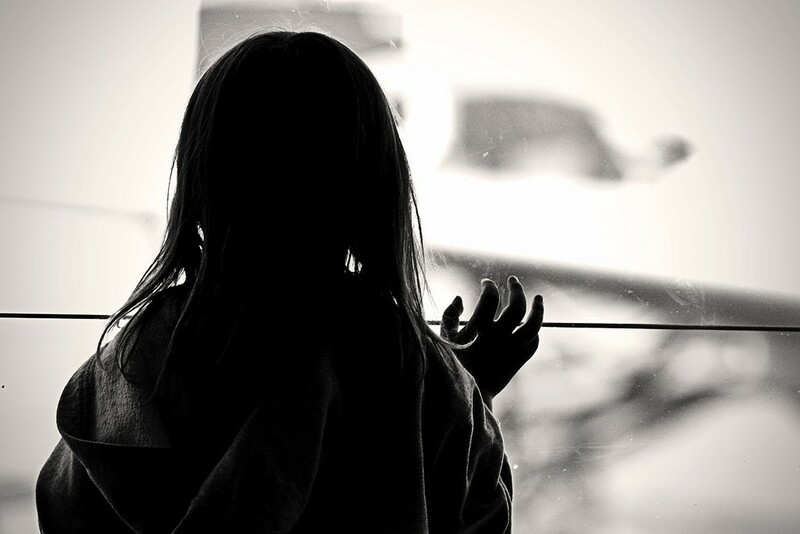 The American Academy of Child and Adolescent Psychiatry and the National Association of Social Workers submitted an amicus brief, highlighting the short-term and long-term detrimental effects of incarcerating children. This is not the first time that social workers and mental health professionals have spoken out against family detention. Indeed, last summer at a congressional briefing, social worker Dr. Olivia Lopez recounted her experiences working in the Karnes City detention center, where she was asked to do things that put her professional license as a social worker at risk. In the same vein, the American Academy of Pediatrics submitted a letter to DHS Secretary Johnson in July 2015, expressing its concerns for the health and well-being of children detained in family detention centers. The recently submitted amicus brief argues, with impressive evidentiary support, that minors are particularly vulnerable to the harms of immigration detention and that family detention poses special risks. A third amicus brief, submitted by a group of 31 university professors and social scientists, primarily experts in migration, focused on the Government’s rationale for detaining mothers and children – that it will deter future migration. Their brief explained that this deterrence rationale is fundamentally flawed. Similar to recent reports highlighting that violence in Central America drives migration to the United States, the scholars confirm that the research shows that the threats of detention and removal will not deter victims of violence from seeking protection in the United States. The fourth amicus brief, filed by the United Nations High Commissioner for Refugees, explained that the detention of children violates international human rights and refugee law and that detention may only ever be used as a measure of absolute last resort. The brief further highlights that under international law deterrence is never a valid justification for the detention of asylum seekers. The Ninth circuit is expected to hear oral argument in the Flores appeal in June 2016. Let’s hope that the Court takes into account the diverse perspectives represented in the amicus briefing and affirms the District Court’s decision that the Flores settlement provides protection to all children held in immigration detention.